Reproduction Decals has expanded! 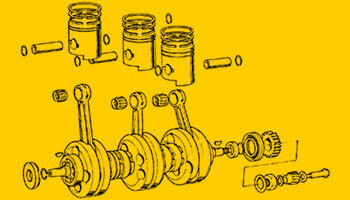 We now offer a vast assortrment of parts. New products are added weekly. A completely new web site is under construction which will allow convenient online purchasing. We frequesntly purchase dealer inventories. Check for new listings from time to time. 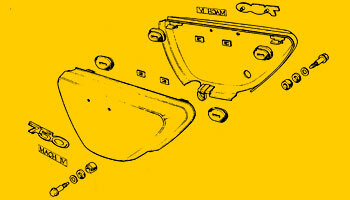 Reproduction Decals is looking for parts lots and dealer inventories of NOS parts and good used parts. Preferably Honda, Kawasaki, Yamaha & Suzuki but let us know what you have.